The clock is ticking down to the tax filing deadline. The good news is that you still may be able to save on your impending 2017 tax bill by making contributions to certain retirement plans. For example, if you qualify, you can make a deductible contribution to a traditional IRA right up until the April 17, 2018, filing date and still benefit from the resulting tax savings on your 2017 return. You also have until April 17 to make a contribution to a Roth IRA. And if you happen to be a small business owner, you can set up and contribute to a Simplified Employee Pension (SEP) plan up until the due date for your company’s tax return, including extensions. Let’s look at some specifics. For IRA and Roth IRA contributions, the maximum regular contribution is $5,500. Plus, if you were at least age 50 on December 31, 2017, you are eligible for an additional $1,000 “catch-up” contribution. There are also age limits. You must have been under age 70½ on December 31, 2017, to contribute to a traditional IRA. Contributions to a Roth can be made regardless of age, if you meet the other requirements. 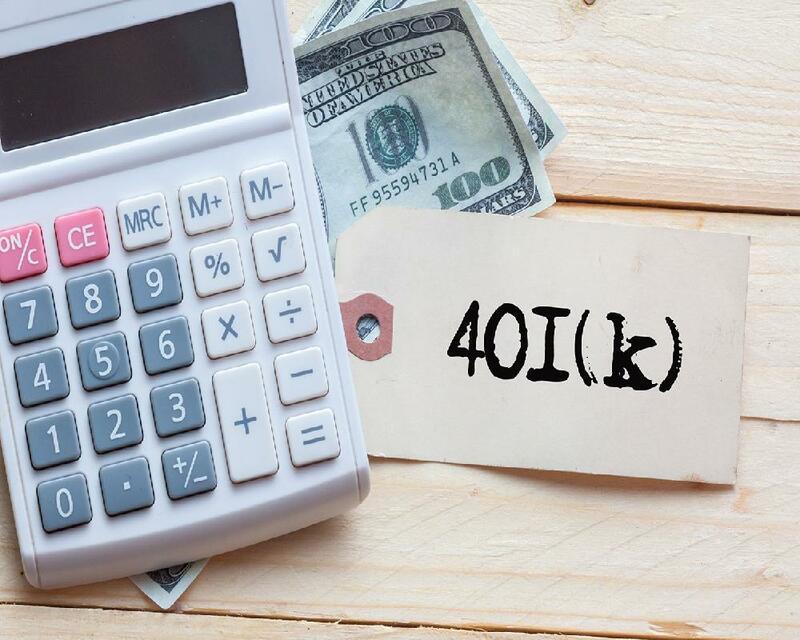 If not covered by an employer’s retirement plan, your contributions to a traditional IRA are not affected by your modified adjusted gross income (MAGI). Otherwise, when you (or a spouse, if married) are active in an employer’s plan, available contributions begin to phase out within certain MAGI ranges. For married couples filing jointly, the MAGI range is $99,000 to $119,000. For singles or heads of household, it’s $62,000 to $72,000. For those married but filing separately, the MAGI range is $0 to $10,000, if you lived with your spouse at any time during the year. A phase-out occurs between AGI of $186,000 and $196,000 if a spouse participates in an employer-sponsored plan. Contributions to Roth IRAs phase out at mostly different ranges. For married couples filing jointly, the MAGI range is $186,000 to $196,000. For singles or heads of household, it’s $118,000 to $133,000. But for those married but filing separately, the phase-out range is the same: $0 to $10,000, if you lived with your spouse at any time during the year. Saving for retirement is essential for financial security. What’s more, the federal government provides tax incentives for doing so. Best of all, as mentioned, you still have time to contribute to an IRA, Roth IRA or SEP plan for the 2017 tax year. Please contact our firm for further details and a personalized approach to determining how to best contribute to your retirement plan or plans. It’s not uncommon for adult children to help support their aging parents. If you’re in this position, you might qualify for an adult-dependent exemption to deduct up to $4,050 for each person claimed on your 2017 return. For you to qualify for the adult-dependent exemption, in most cases your parent must have less gross income for the tax year than the exemption amount. (Exceptions may apply if your parent is permanently and totally disabled.) Social Security is generally excluded, but payments from dividends, interest and retirement plans are included. In addition, you must have contributed more than 50% of your parent’s financial support. If you shared caregiving duties with one or more siblings and your combined support exceeded 50%, the exemption can be claimed even though no one individually provided more than 50%. However, only one of you can claim the exemption in this situation. Although Social Security payments can usually be excluded from the adult dependent’s income, they can still affect your ability to qualify. Why? If your parent is using Social Security money to pay for medicine or other expenses, you may find that you aren’t meeting the 50% test. Also, if your parent lives with you, the amount of support you claim under the 50% test can include the fair market rental value of part of your residence. If the parent lives elsewhere — in his or her own residence or in an assisted-living facility or nursing home — any amount of financial support you contribute to that housing expense counts toward the 50% test. An adult-dependent exemption is just one tax break that you may be able to employ on your 2017 tax return to ease the burden of caring for an elderly parent. Contact us for more information on qualifying for this break or others.